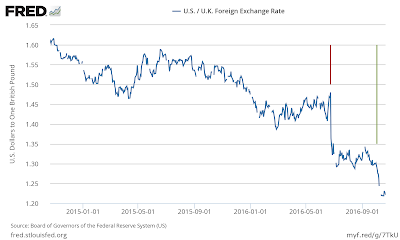 Twenty-Cent Paradigms: Time for a Sterling Crisis? just a correction in the text. Norway instead of Finland. Finland is in the EZ. regards.